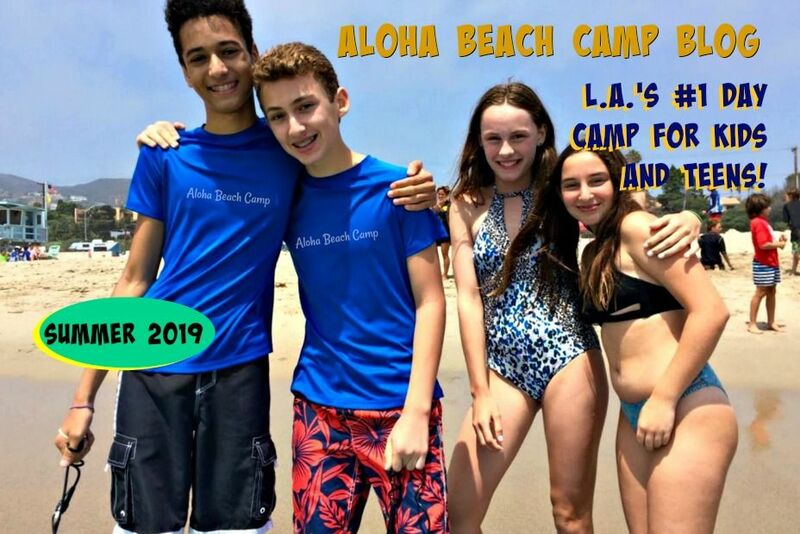 Los Angeles Summer Camp | Aloha Beach Camp Blog: What Does "First Come, First Served" Really Mean? What Does "First Come, First Served" Really Mean? We are posting this update because Summer Camp Application deadlines are approaching and we are receiving an extraordinary amount of emails from families who want to sign up for camp. We do our best to respond to inquiries and process registrations promptly. At present, however, due to the sheer amount of interest in our 2017 summer program, we are averaging 1-2 business days to reply to emails, respond to inquiries, and process Camp Registrations. As such, we will continue to process inquiries, materials, and Camp Registration Forms in the order they are received. Email is our preferred method of communication this time of year because it allows us to "time-stamp" your inquiry, your camper's Registration Form, and our reply. Faxes to (818) 337-2423 will also be time-stamped. As you know, Aloha Beach Camp is only a small camp with limited space and we enroll campers on a strict first-come, first-served basis. This means your child's Camp Registration Form will be considered based on the date and time we receive it, NOT the date or time it's processed by our office. That means the families who sign up sooner rather than later stand the best chance of getting in. Please feel free to leave a comment here or email us at info@alohabeachcamp.com with any questions and we will get back to you ASAP. 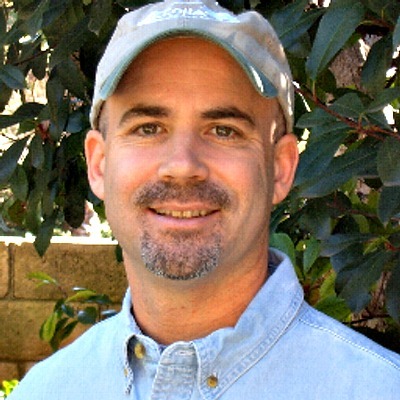 You can also text us at (818) 919-0833 for immediate assistance. This line is for texting only. Thank you!